In what has become a weekly event, Kanye West held a church concert this past Sunday, and the music was so good, his 5-year-old daughter, North, broke out her best dance moves. 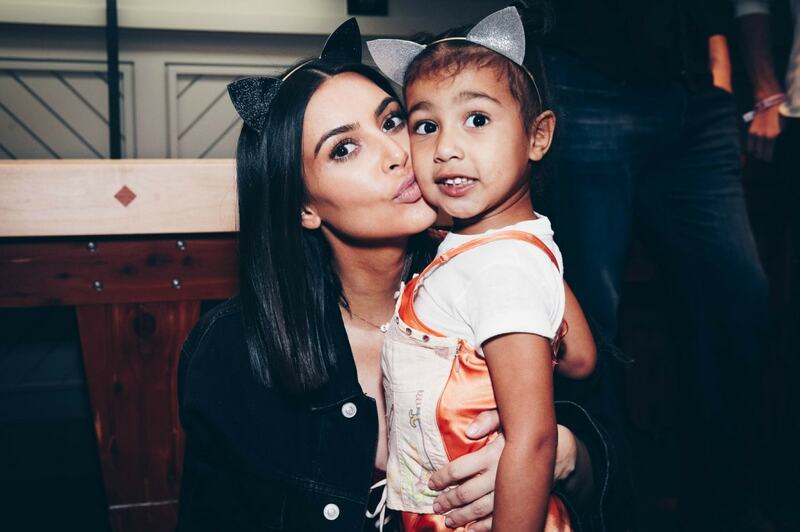 In clips shared to social media by Kim Kardashian West, North is getting jiggy with it, dancing all up on her mom’s Twitter feed. The twinkle-toed tot rocked sunglasses, dark lipstick, black boots and a sleeveless black dress. She even wore her hair up in a ponytail. One video features choir members belting out Kanye West’s hit song, Power, and North dancing to the beat. Another video shows Kanye approaching North while singing. Since early January, Sunday Service has become a weekly occurrence hosted on Sundays by the Kardashian-West family. Artists ranging from Charlie Wilson, Kid Cudi, and Francis and the Lights have each performed during the concerts. West leads the choir, often performing new takes on some of his greatest hits. The groups and guest singers provide backup to gospel arrangements of his song, according to USA Today. Some celebs have attended the weekly gatherings, including Paris Jackson, Courtney Love, Rick Rubin, Busy Philipps and Diplo. This past Sunday, rapper DMX led a prayer service. West hasn’t specifically said why he started the weekly concert series, but some have speculated that he is testing out new music, according to The Daily Mail. Drummer Tony Williams said it’s all about love. Heading into the service, North walked alongside Kourtney Kardashian’s daughter, Penelope Disick. Penelope wore a blue dress.